We offer full turn-key industrial plumbing services including the design and installation of all interior plumbing systems, sewers and drain systems, vents, water piping, fixtures, finishes and related equipment for specific building projects of any size. We strictly adhere to industrial safety and building code standards on all plumbing projects. 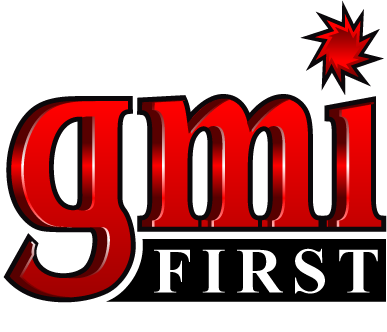 GMI First employs the best and most experienced certified plumbing professionals around and we are with you from the design phase all the way through to installation and subsequent maintenance. Whether the installation is for a brand new building or the modification of heating and ventilation systems for a renovated building, GMI First has carried out hundreds of commercial heating and ventilation system projects from design all the way through to installation and maintenance. We handle all levels of heating, ventilation and air conditioning systems (HVAC) for new homes requiring full mechanical design, through to the installation of the furnaces, duct systems and ventilation systems on site.